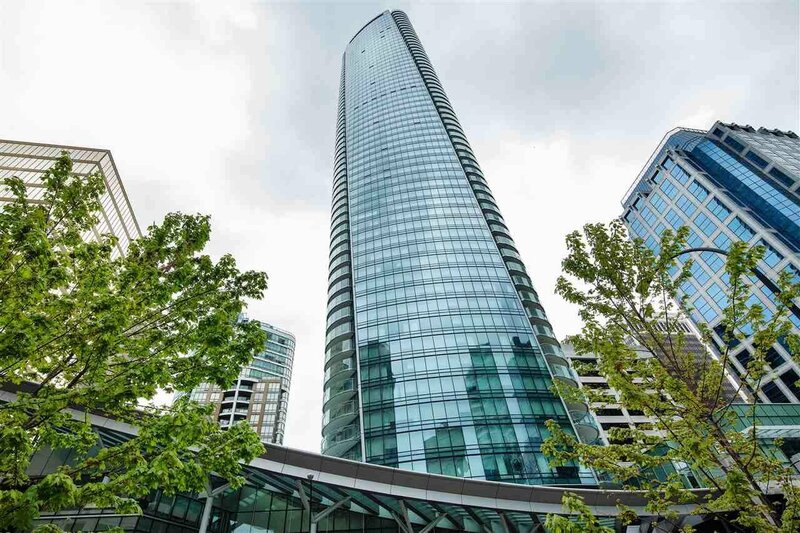 3706 1151 W Georgia Street, Vancouver - 1 bed, 1 bath - For Sale | Nas Abadi - Nu Stream Realty Inc. 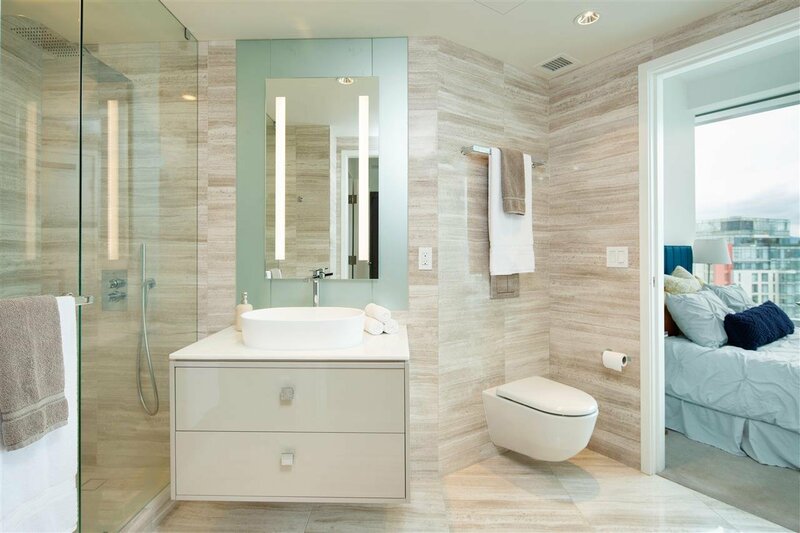 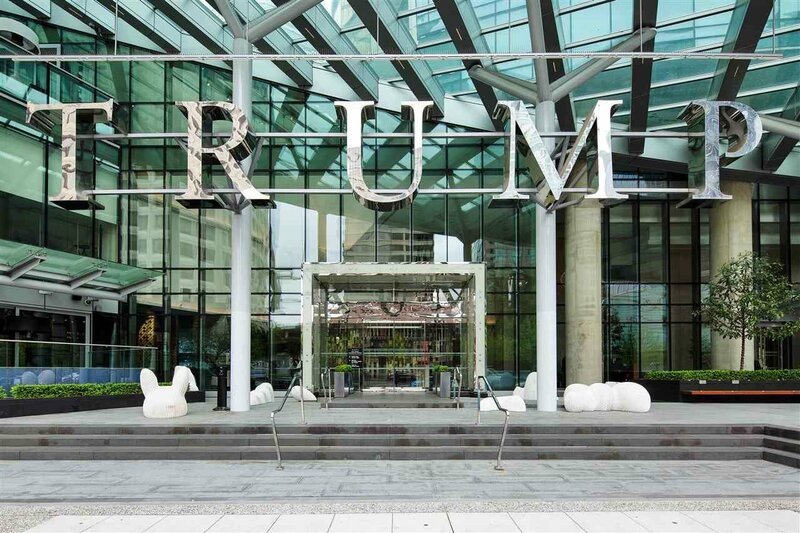 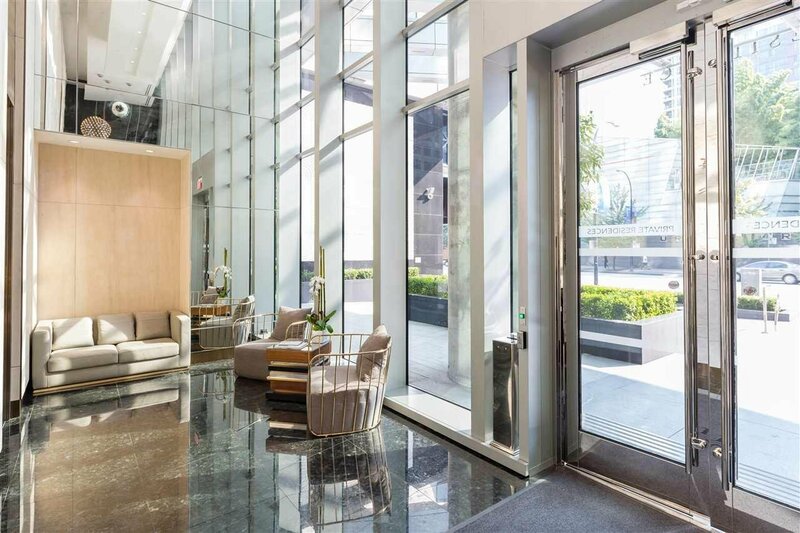 Welcome to Trump Tower private residence located in the prestigious and desirable Coal Harbour. 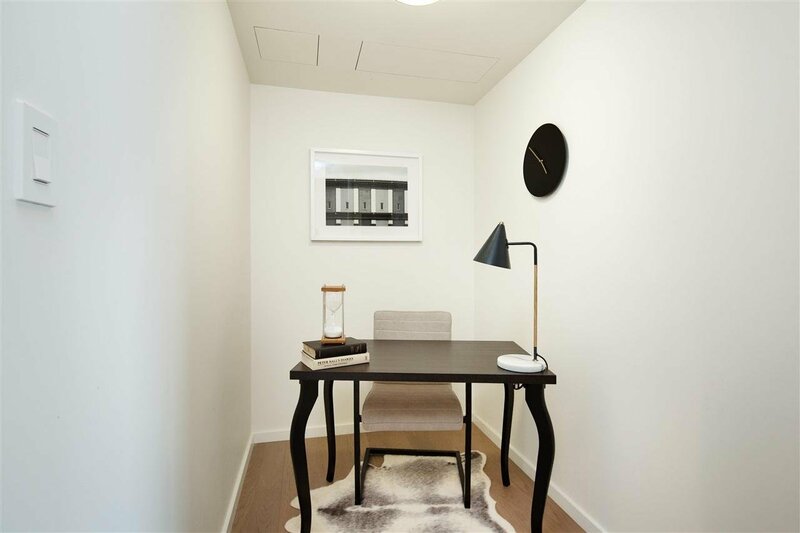 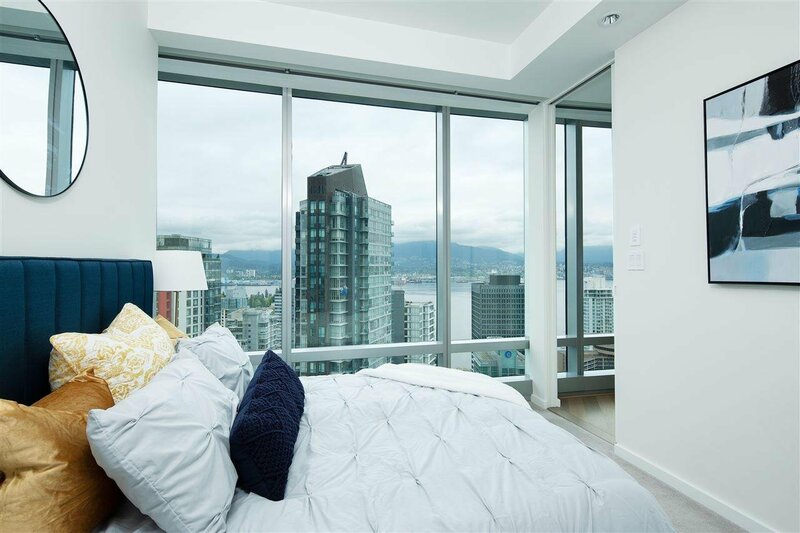 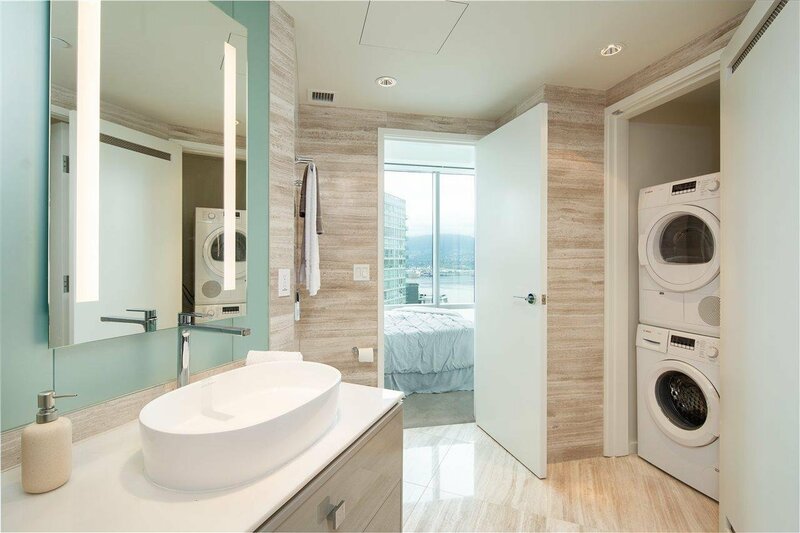 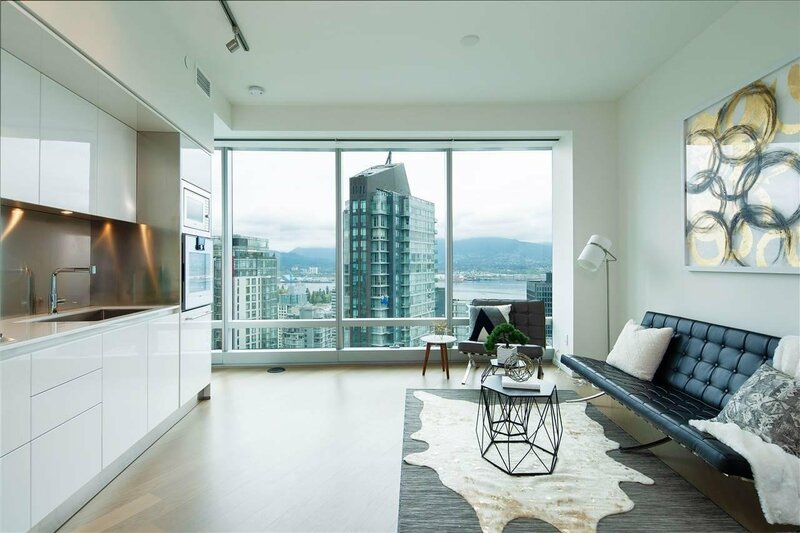 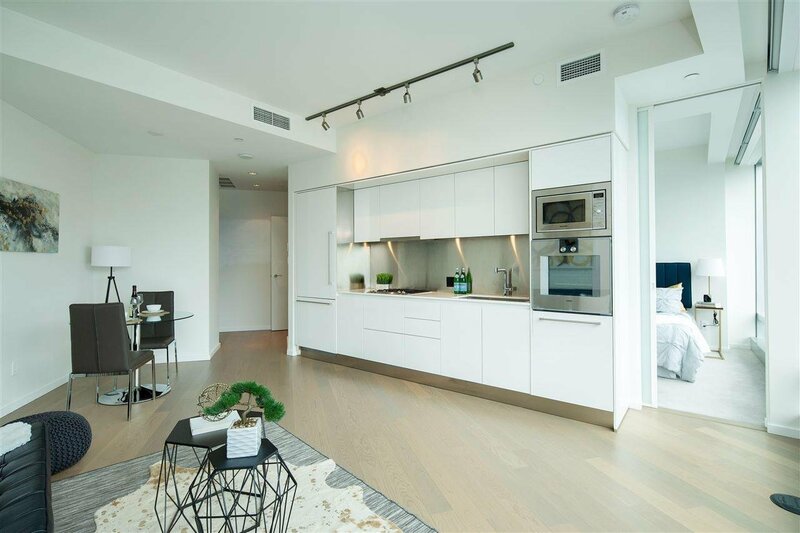 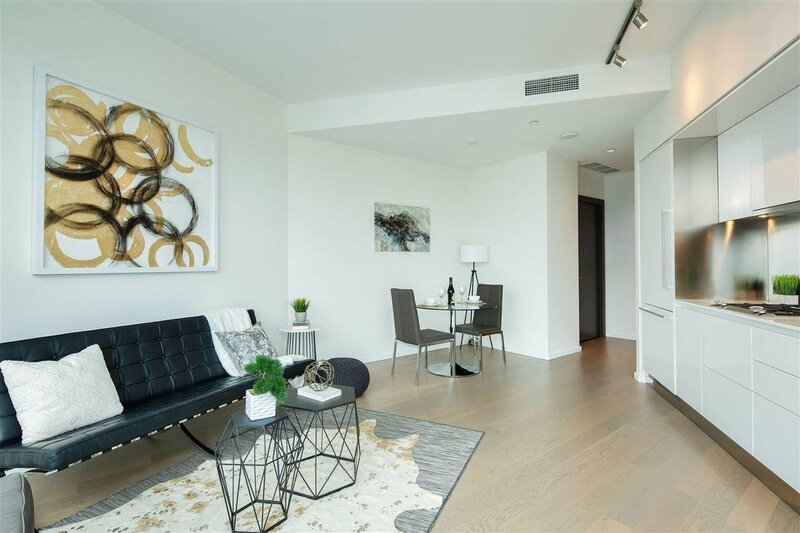 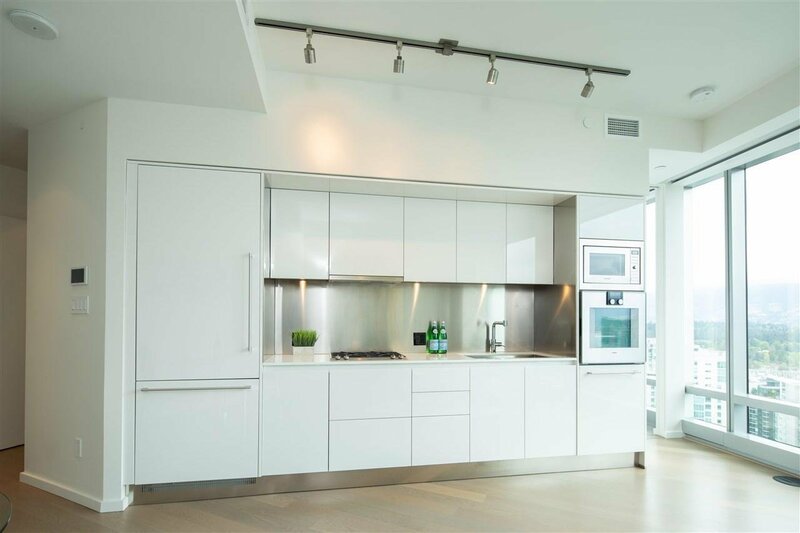 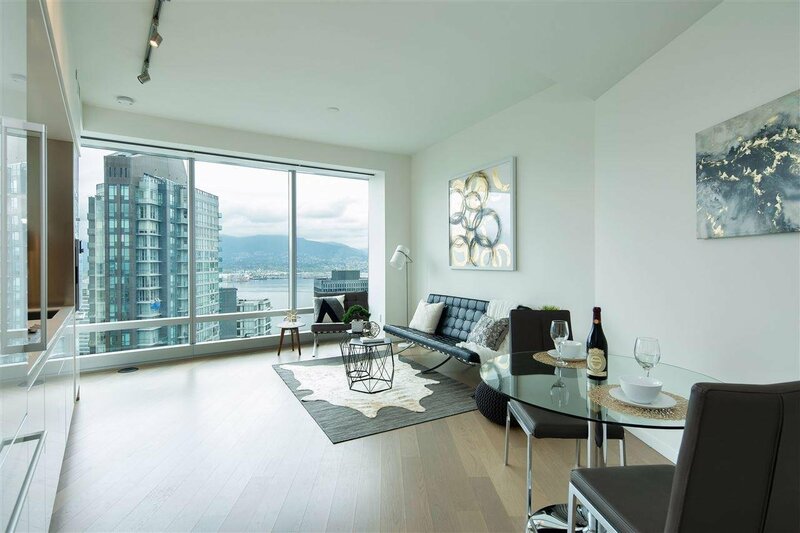 This one bedroom + den features top of the line Gaggenau appliances, Creston Home Automation System, Arclinea cabinetry, high ceiling, air conditioning, radiant heated bathroom with full height enclosure glass shower, and spectacular water, North Shore mountains and city view. 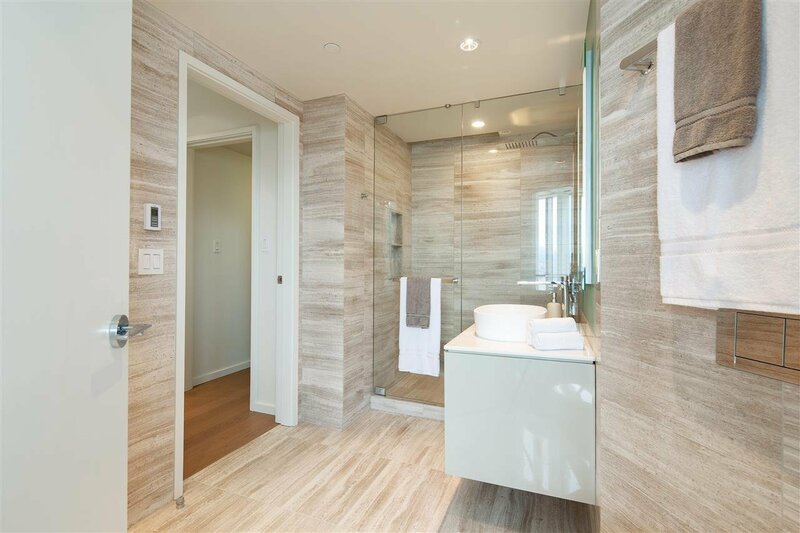 Amenities including Trump Rolls Royce service car, Champagne Bar, Drai's Nightclub and pool bar, Mar-a-Lago Spa by Ivanka Trump & award winning Mott 32 fine dining Chinese Restaurant. 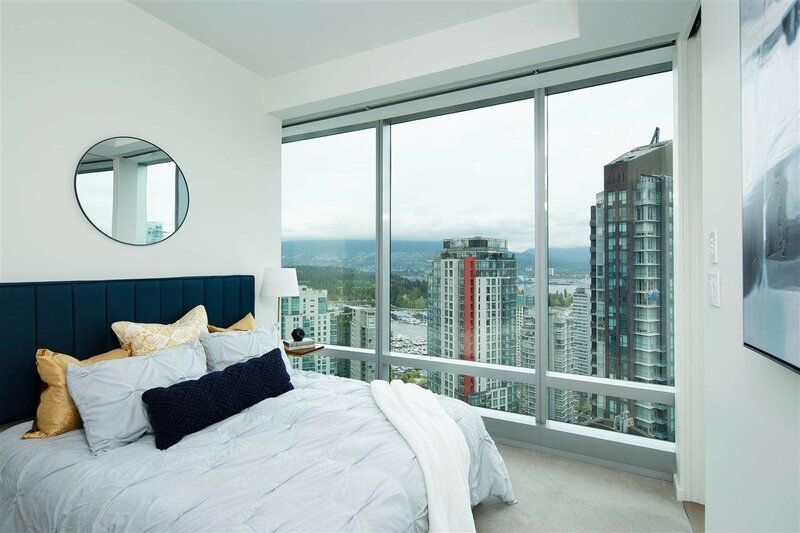 Steps away from shopping, restaurants, grocery and transit.